It’s been said that a father carries pictures where his money used to be. Funny thing about my dad is that the pictures haven’t changed in over 20 years. If someone stole his wallet today they’d think he had a terribly unstylish 7-year old. (Not to mention the picture of my brother sporting his middle school mullet.) I’ve always wondered why he never updated the photos. I got my answer on my wedding day when he distributed copies of that same picture around the room and told everyone (tearfully) at my reception that he still carries that picture because that’s how he remembers me – as his little girl. Hard to believe after I became the 29-year-old who still lived at home…After he’d supported me through college…And after I’d raised his insurance rates with some poor split-second decisions behind the wheel. My dad has done a LOT for me over the years. And the most amazing part is, he hasn’t complained once. When I bounced back and forth between colleges that were 484 miles apart (3 times! ), he showed up with a U-Haul. And when I made expensive mistakes, of which there were a LOT over the years, he never once got upset or made me feel bad. Over the years, if there’s one thing I’ve learned about gifts for Dad, it’s that he really appreciates gifts that I’ve put some thought into. Your dad is probably the same way. Why not surprise him with a meaningful gift this year? There’s still plenty of time to personalize a gift for your dad this Father’s Day. 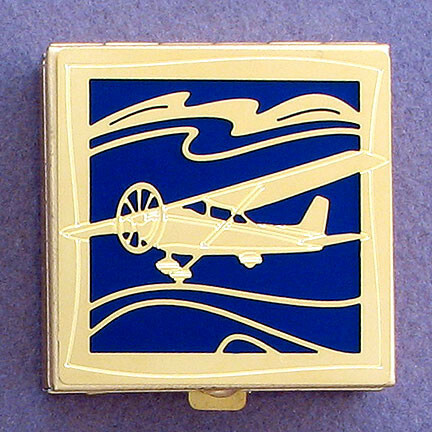 If there’s a hobby you share like fixing up classic cars or hunting, a tradition you share, something he does in his leisure time like golfing or sailing, or an interest that’s uniquely his, like aviation or science, you can buy him a gift that reflects his interests at Kyle Design. 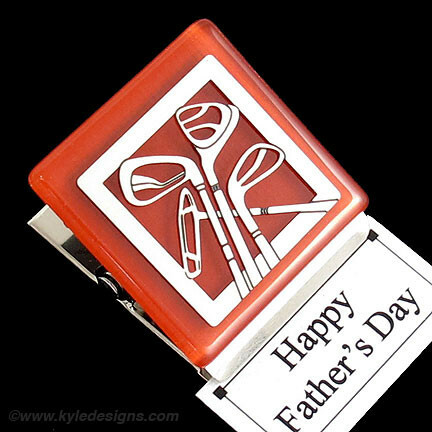 List the top 5 things that make you think of your dad, and chances are one of those items would make a perfect gift – just check out all the gift designs at Kyle Design. 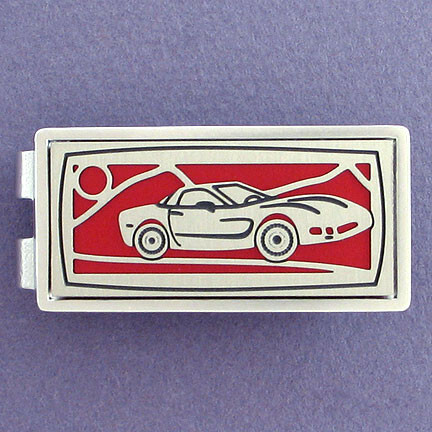 There’s over 500 designs for dad’s career, favorite sports, hobbies and more. 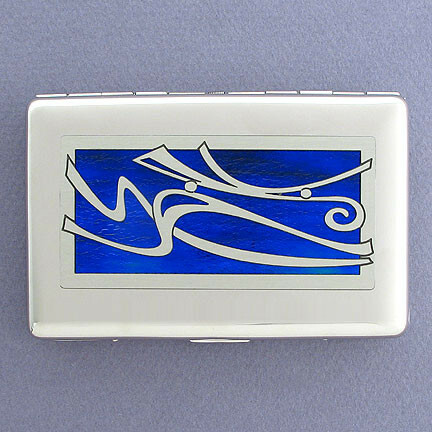 Then, combine your design with your dad’s favorite color and put it on a personalized gift he can actually use. Add an engraving for an extra personal touch and voila! Perfect Father’s Day Gift! Click Unique Father’s Day Gifts for more gift ideas for Dad! Not many combo plates house more than 2 styles of openings. But that doesn’t mean you can’t run into a scenario where you need say, a phone, cable and outlet hole all in 1 plate. Or maybe you already have a switch plate in the color you need, but it’s the wrong configuration. Did you know it can be changed with an insert or overlay? 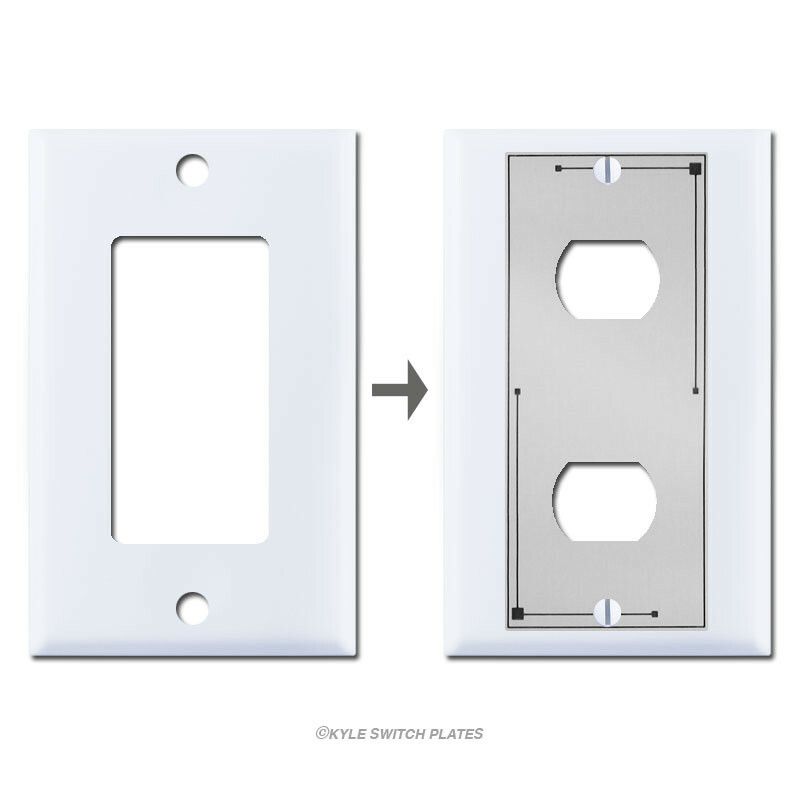 As you can see above, a decora rocker plate can be converted into almost anything – cable, phone, ethernet or a combination – or can be filled with a blank filler. People often have decora rocker plates that they need to convert to toggle plates. 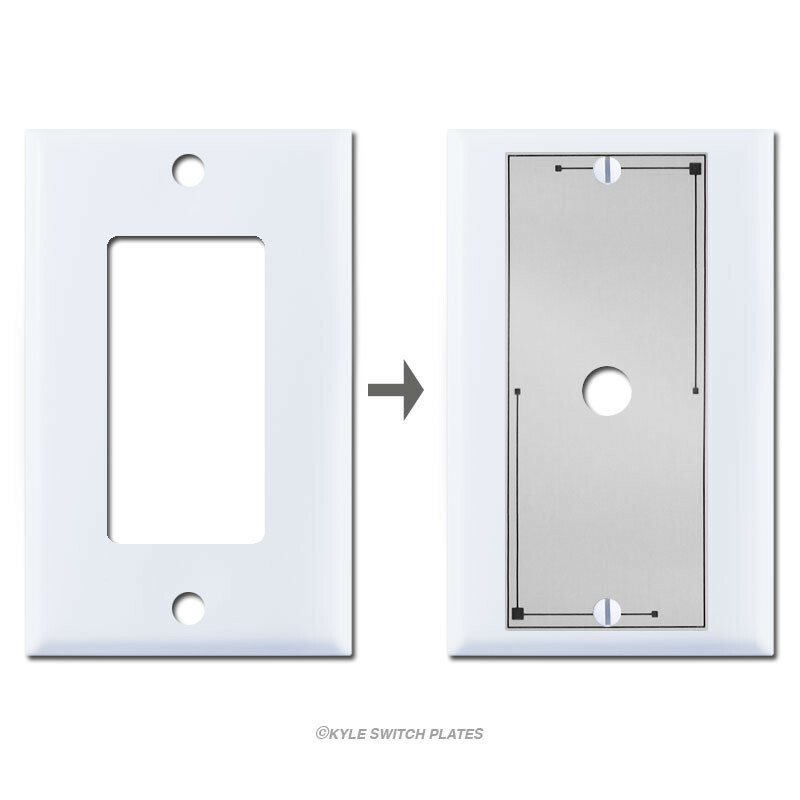 Adding a decora-to-toggle wallplate insert is an easy solution with Kyle Switch Plates’ huge selection of decora-to-toggle inserts. You can fill a decora style plate with single hole opening that’s perfect for an existing coaxial cable jack (shown left). Or, you can buy the full cable jack insert (shown right). 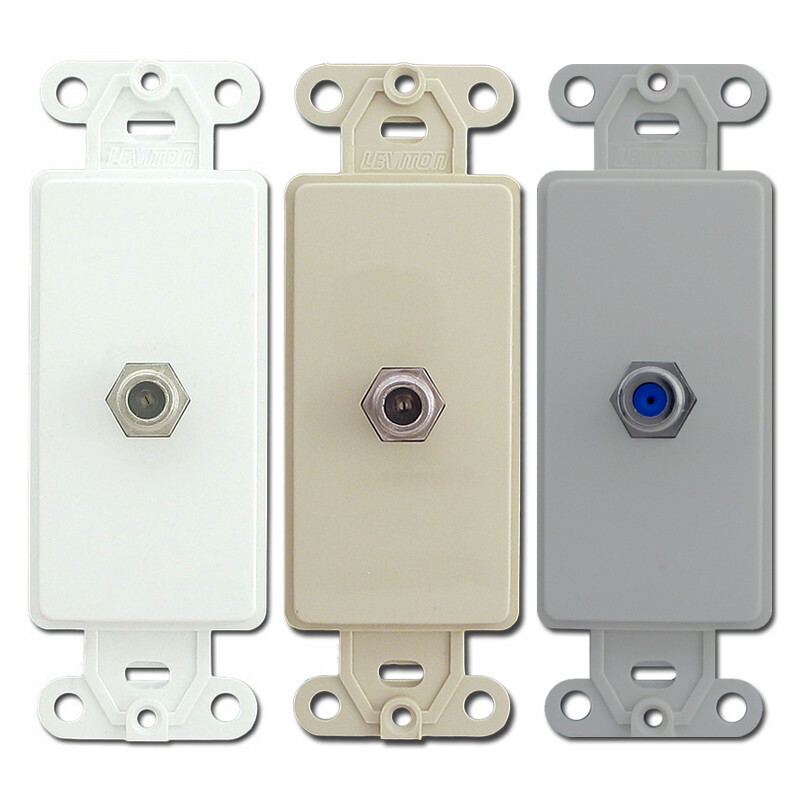 Kyle Switch Plates carries decora-to-coaxial-cable inserts with or without the jack in black, ivory, white, light almond, or brown. 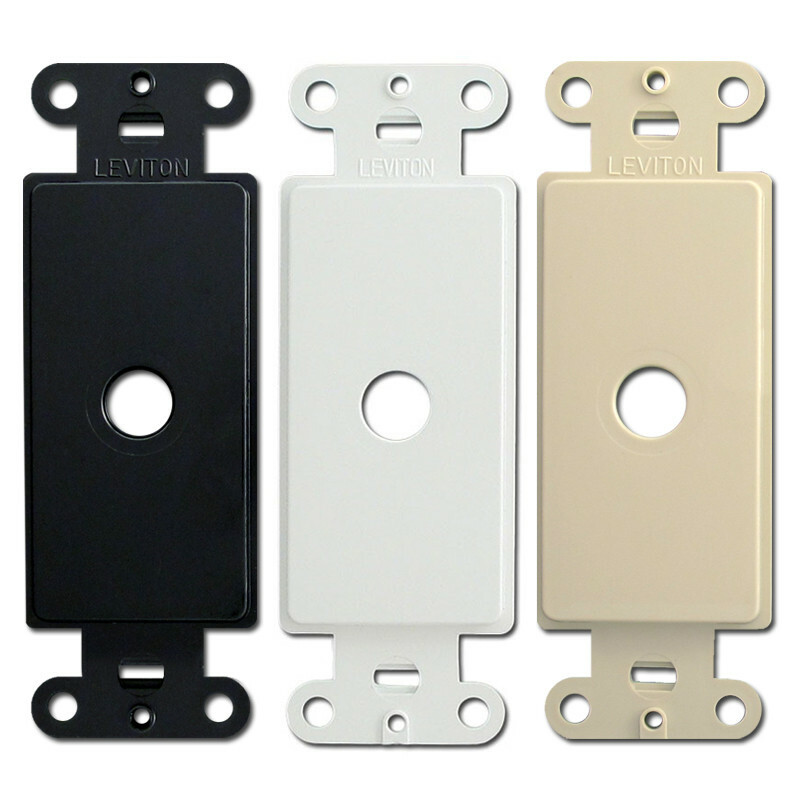 With Leviton modular jacks from Kyle Switch Plates you can literally build your own configuration in any decora plate. Modular jacks house 2 to 4 ports which can be filled with phone jacks, Cat3, Cat5E and Cat6 ethernet ports, or cable jacks. Create your own combo! Pretty cool! 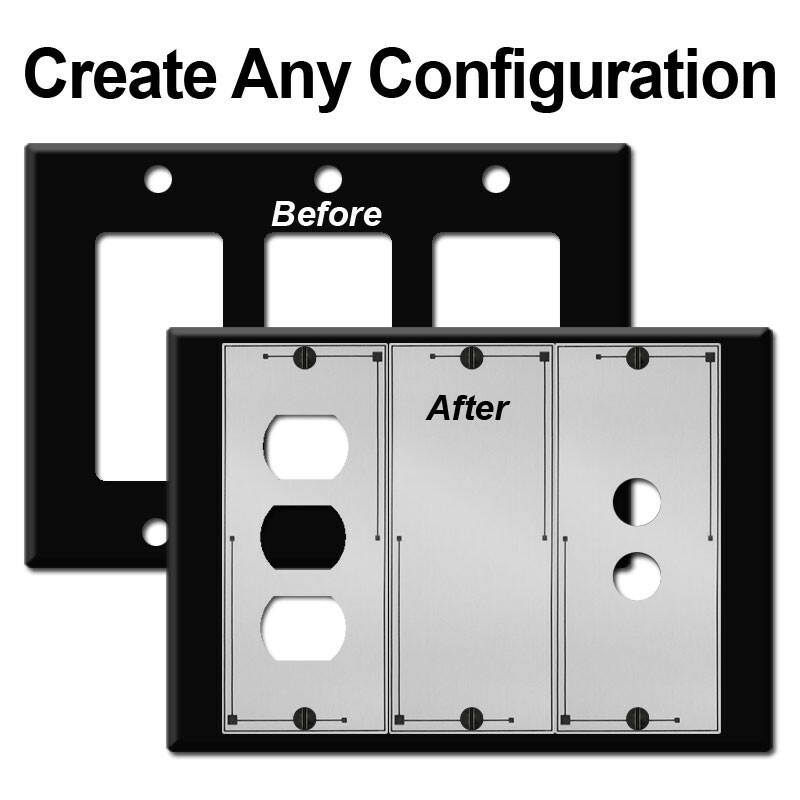 You can also built-your-own combo with modular inserts for a Duplex plate. Here’s something else that’s cool – you can buy a metal plate insert to convert a decora opening to a duplex outlet opening. This works especially well with stainless steel and brass plates since the inserts come in either a silver or gold finish. Another way to convert your wallplate is with conversion overlays. They get the job done plus add a decorative element that inserts don’t. 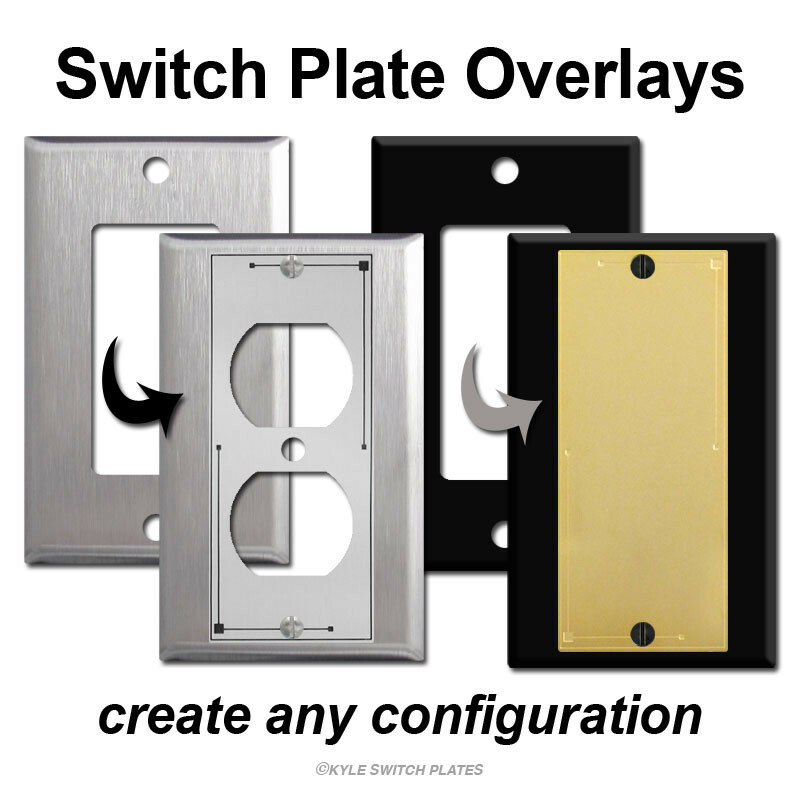 Buy silver or gold overlays to transform a rocker switchplate to a duplex outlet, toggle switch, push button switch, phone jack, cable TV jack, despard switch or a blank. Combine them to create custom combination switch plates. 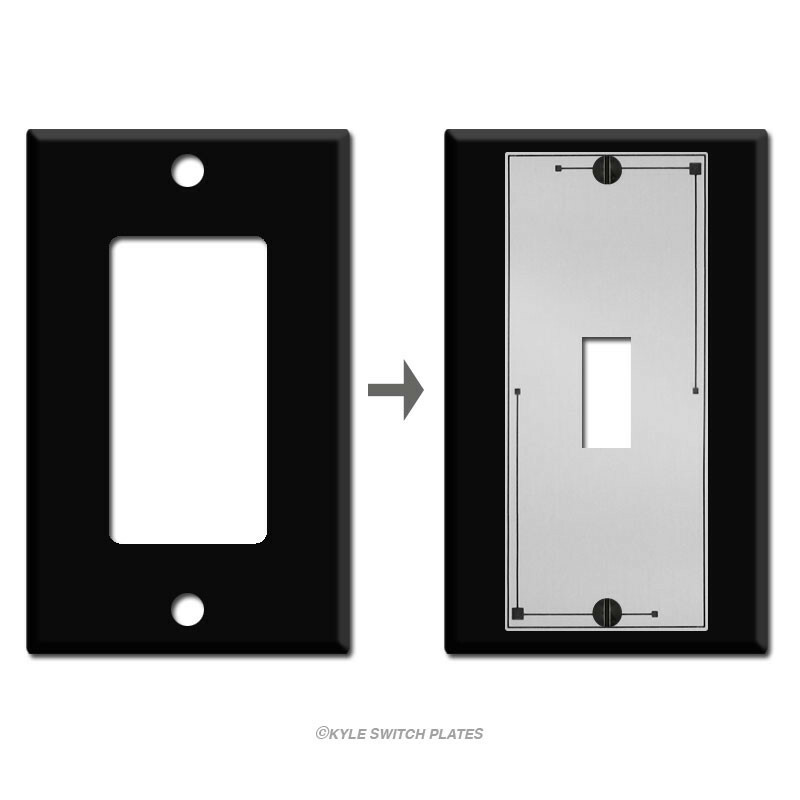 For more information on fillers visit Kyle Switch Plates’ Guide to Switch Plate Inserts. 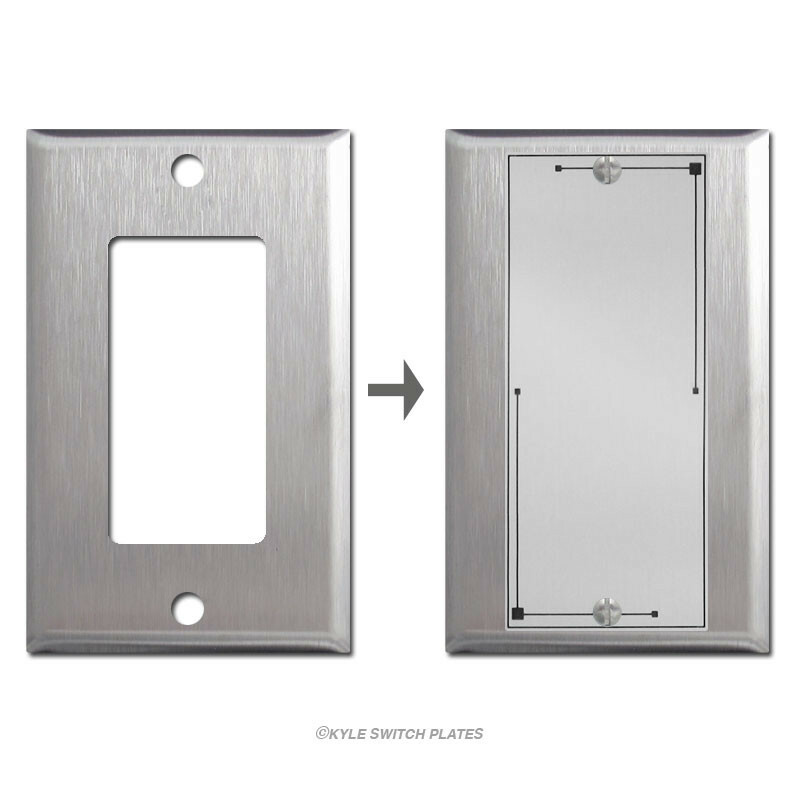 Click Buy Wallplate Inserts and Overlays to find the part that’s right for you. 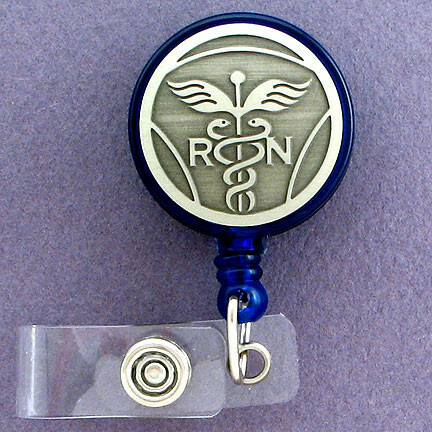 Ever wanted to have a logo engraved on something but found out the cost was astronomical? Or, you had to order at least 100 items but only needed a dozen for your small business? 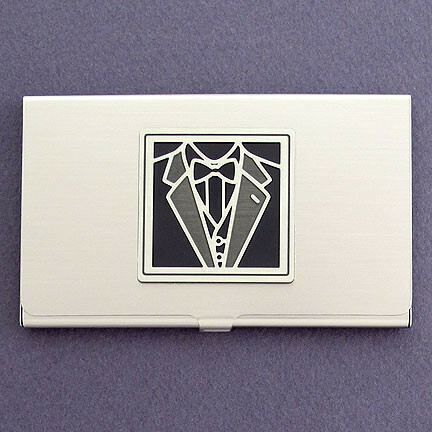 Kyle Design has 2 solutions for anyone who needs affordable engraved logo gifts. 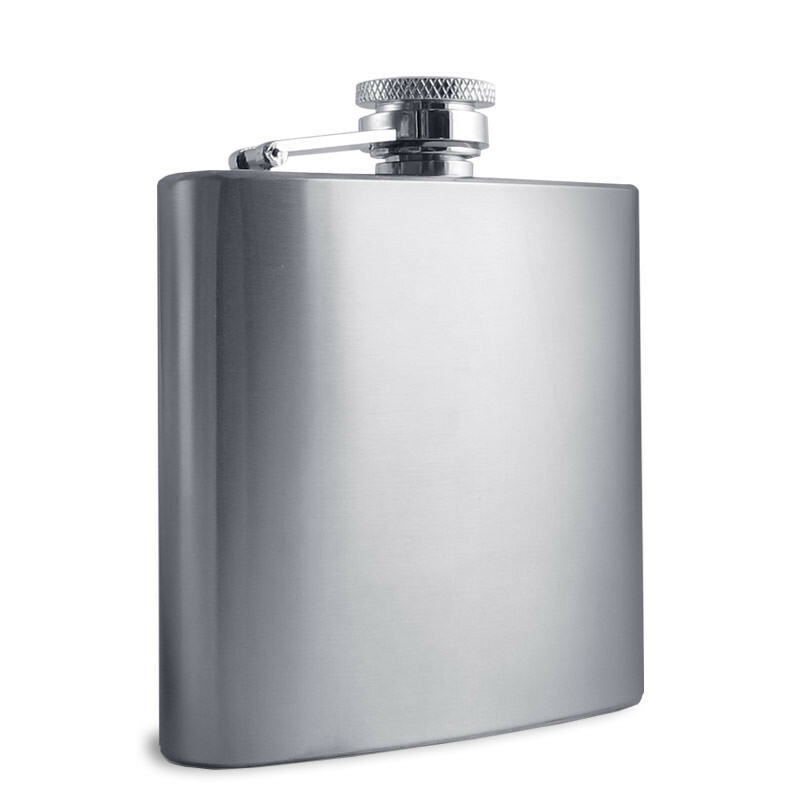 The cheapest way to get engraved company gifts is to choose business card cases, flasks, or other fun items that already have a design that relates to your business, then add your company name with Kyle Design’s affordable engraving services. Above: Hairdresser design for beauty salons, Tuxedo design for formal wear stores, and Wine design for wine bars and wineries. 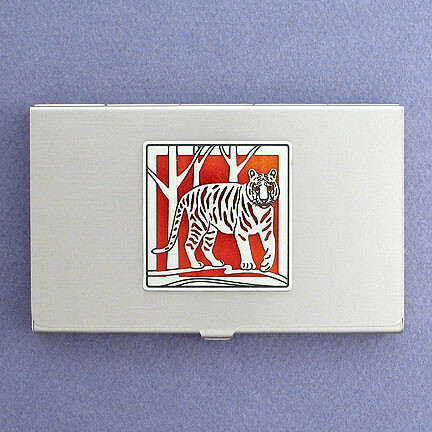 Below: Tiger design for Zoo staff, Car design for auto body shops, Cats and Dogs designs for veterinary offices. With over 500 designs in a variety of categories (like Occupations, Sports, Hobbies and Foods to name a few) they may have a design that closely resembles your store logo or school mascot. Even if it’s not an exact match, you can still get gifts with your business theme, such as a nail polish or chef hat design, and engrave your nail salon or restaurant’s name underneath or on the back. …just to name a few. 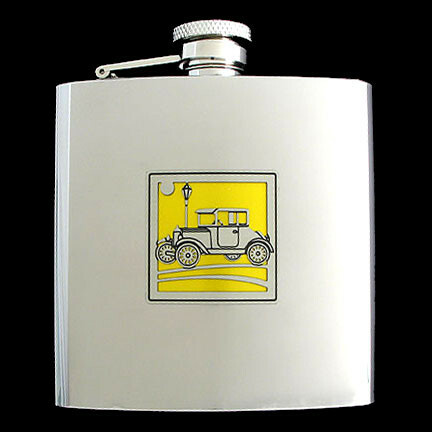 Check out more Custom Engraved Gifts to see all the design possibilities for your company gifts. 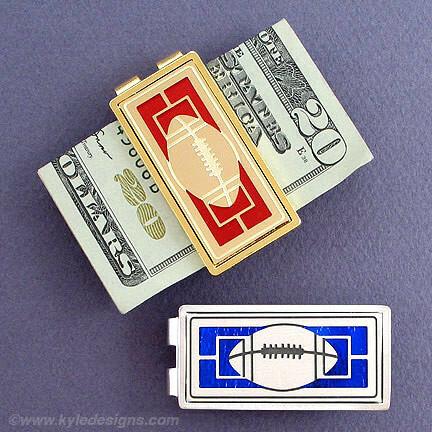 Adding a business name (or employee names and job titles) to Kyle Design’s personalized business gifts is a synch and only costs an additional $5.95 for the first line. If your business logo is truly unique and none of Kyle’s designs are a fit, just select any classic logo engravable gift (plain items without designs already on them) and let a Kyle Design professional engrave your company logo with expert diamond tip engraving. 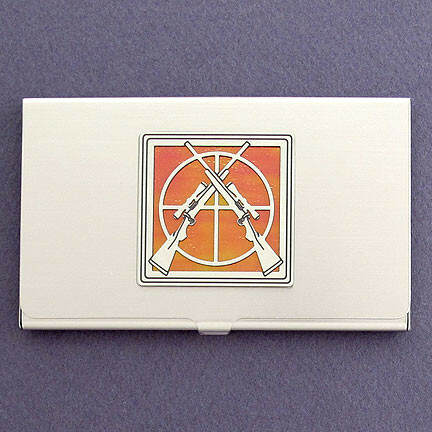 The result is a breath-taking, clean, precise replica of your logo etched into a quality metal gift. 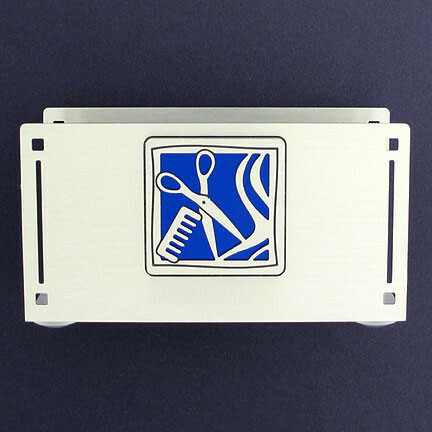 Click Company Logo Engraved Gifts to learn all about Kyle Design’s custom logo engraving. 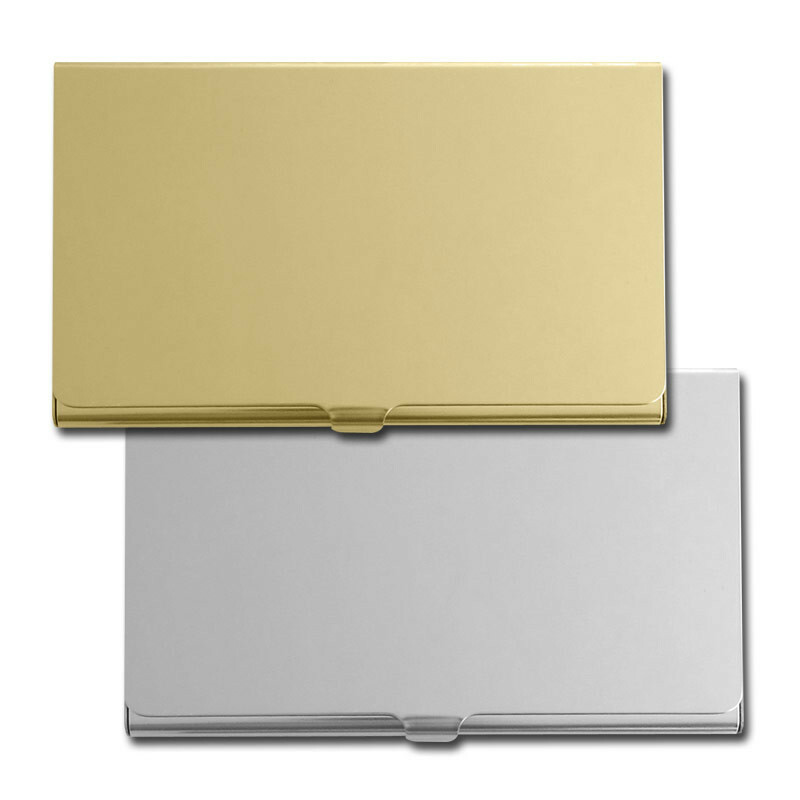 Gold and silver logo engraved business card cases are most popular, but you can also choose money clips, flasks, cigarette lighters, credit card wallets, engraved logo desktop business card holders, pill boxes and more. Even if you have a small business, Kyle Design is the way to go for engraved gifts with a company logo because there’s only a 10 piece minimum! 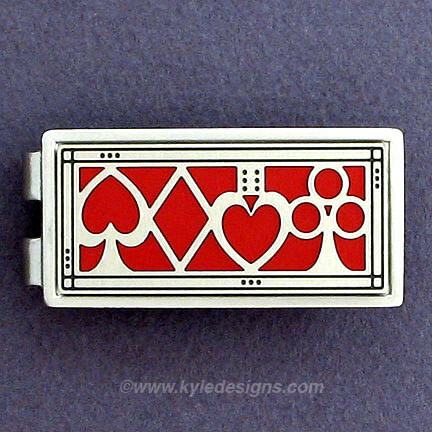 That, along with fast engraving services and low, flat-rate shipping on corporate gifts makes choosing Kyle Design a no-brainer. No more late night cram sessions, term papers, final exams or Spring Breaks. It’s time to walk across the stage, move their tassels and throw their caps in the air. Congradulate the graduate in your family with a personalized gift that will mark this momentous occasion in his or her life: the turning point from high school student to college-bound or the transition from crazy college student to respectable adult…so we hope! If your son, daughter or grandchild already has a job lined up, surprise them with a gift that’s personalized with a design representative of their new career in their favorite colors or in their new employer’s company colors (do some internet research to find of what they are!) Kyle Design has unique occupation themed gifts for lawyers, nurses, communications majors, teachers, accountants, web designers, IT professionals, psychologists and so much more! 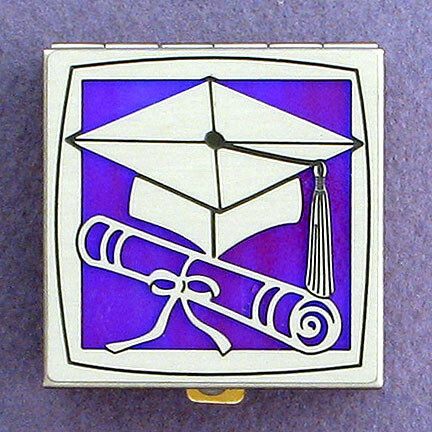 Click Personalized Occupational Gifts to see their massive selection of career oriented gift designs available on hundreds of graduation gifts including business card holders, badge reels and desk accessories. If they’ve only begun to think about sending our resumes or are heading off to college in the fall, go with our custom graduation cap and diploma design Grad Gifts. 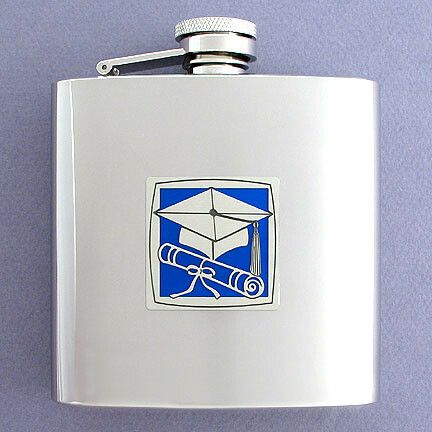 Personalize it with their name or monogram and graduation date. • Every gift is custom made to your specifications – metal colors, background colors, choice of design, and optional engraving. • Every gift is handcrafted. • (Nearly) every design can be added to every gift. 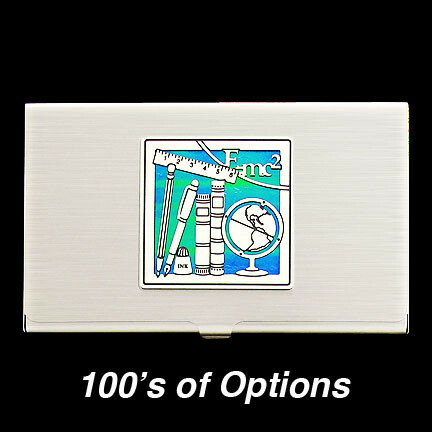 You may not see a money clip with a graduation cap, but you can order it! 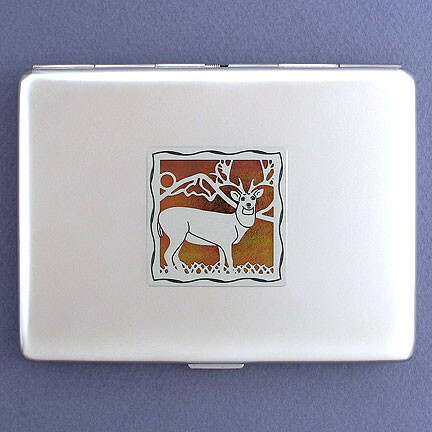 Add any design to these gifts: Design Your Own Custom Gift. She might be your best friend, the one you always turn to for advice, the first person you call when you’re sick…..or the person who drives you the craziest. But, you’ve got to admit, there’s no one out there quite like your mom. And whether she’s down the block, across town, or just a phone call away, she deserves some recognition this Mother’s Day. Put some extra thought into her gift this year. Remind her that no matter what type of relationship you have, there’s a special place in your heart that only she can fill. Is your mom a trendy fashionista who’s still got it goin’ on? 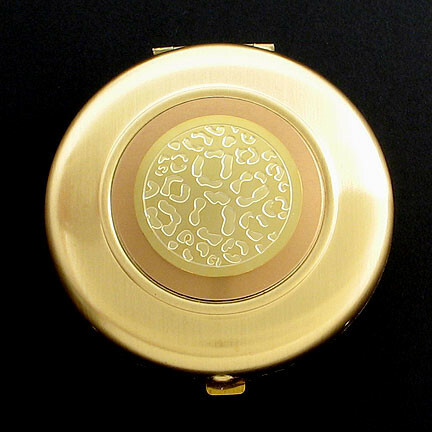 Buy her a stylish compact mirror for her purse or a monogrammed purse hook for keeping that pricey handbag off the grimy floor. Is she a bookworm? 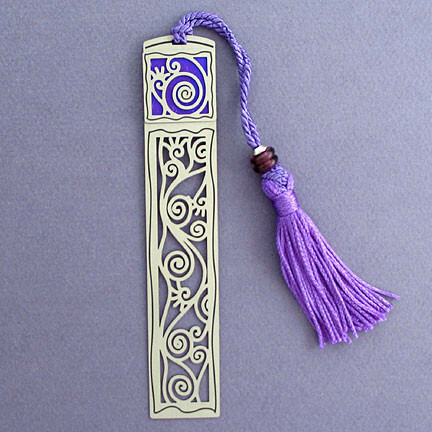 Surprise her this Mother’s Day with a gorgeous, handcrafted bookmark, engraved reading glasses case, or an eye-catching beaded glasses chain. Is she crafty and artistic? Buy her a handcrafted gift – a decorative night light or personalized picture frame with a sentimental picture from your childhood. Is she a professional? Why not get her something she can use or display at work? 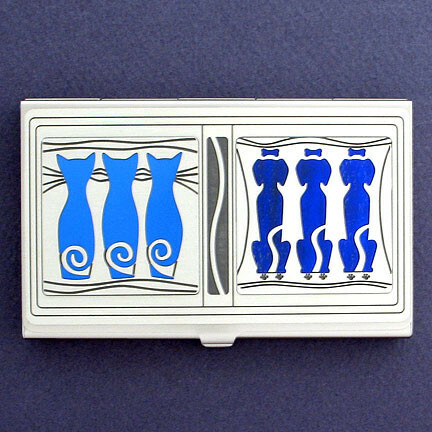 Buy a personalized business card holder or other engraved desk accessory and she’ll think of you every time she reaches for a pen or post-it note. Is she a do-it-yourself woman who’s into home decor? If her house looks like a model home, give her the finishing touch with a decorative switch plate or outlet cover from Kyle Switch Plates. Is she sentimental? 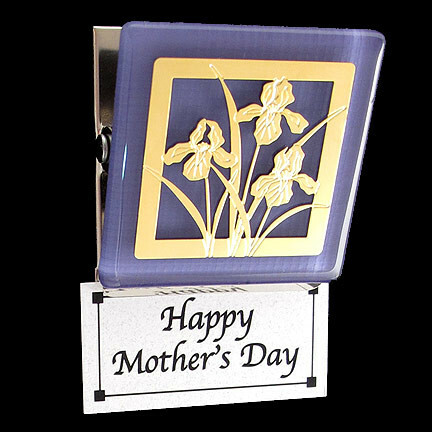 Kyle Design has 100s of unique engraved gifts for mom – custom gift pill boxes, purse mirrors, photo frames and keychains. Mother’s Day is May 11, 2014. Give your mother something special and beautiful – a unique gift she’ll appreciate and remember forever. In this life, a lot can change in a year, a month, or even a day. We don’t know what the future holds, so don’t put off until tomorrow what you can do today. Because all too often, tomorrow turns into next week which turns into next month and before you know it another year (or decade) has gone by. Spend this Mother’s Day with your mom and give her a special gift that communicates how much you love and appreciate her. Because someday she’ll be gone and you’ll never have the opportunity again. Shop unique Mother’s Day Gift Ideas at Kyle Design for hundreds of personalized gifts and over 500 custom design choices for mom. Every gift is custom made – you pick the design, mom’s favorite color, a gold or silver gift and even add a special engraving for a truly custom Mother’s Day gift. Most items ship out the same or next day – there’s still plenty of time to get your gift by Sunday, May 13, 2012! Affordable Mother’s Day gifts plus cheap, quick shipping equals the perfect Mother’s Day. Visit www.kyledesigns.com.